MURS dropped the video for “GBKW.” Short for “God Bless Kanye West,” MURS delves into the lives of three young black men trying to survive modern America in the midst of the societal situations that regularly put them in precarious positions. MURS feels that Kanye West, who said that he needed help for some of his mental issues, is representative of a lot of young black men. 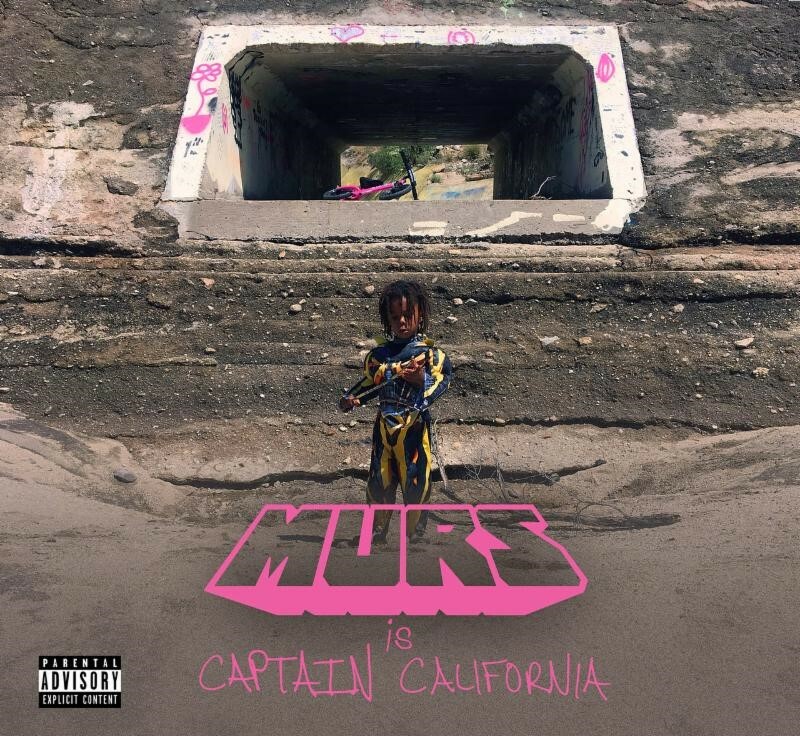 MURS’ album, Captain California, drops next Friday, March 10th.